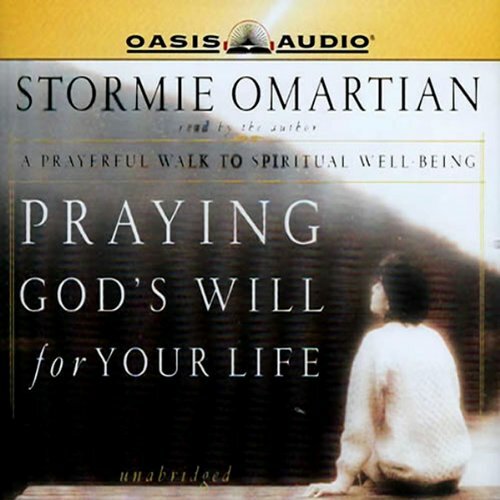 Showing results by narrator "Stormie Omartian"
Intimate conversations with God often focus on immediate needs, concern for others, and direction regarding his will, but praise requires believers to look beyond themselves and their circumstances and place their attention solely on God. 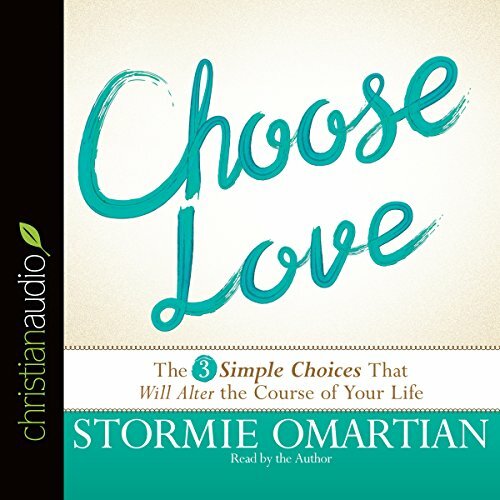 Stormie shares personal stories, biblical truths, and practical guiding principles to reveal the wonders that take place when Christians offer praise in the middle of difficulties, sorrow, fear, and, yes, abundance and joy. In today's world, fear has become epidemic. It takes away our sense of well-being; stresses our mind, body, and soul; and can keep us from doing what we need to do. The good news is that you can enjoy freedom from damaging fear by establishing your heart and mind on the comforting truths of God and learning how to pray in power. 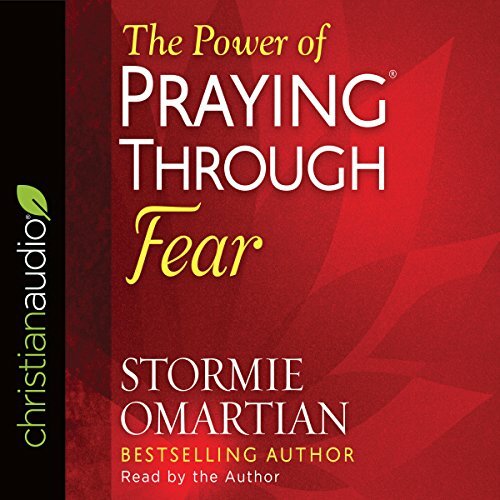 Stormie Omartian shows you what to think, say, and pray the moment you sense fear in your heart, and what you can do to combat anxiety. 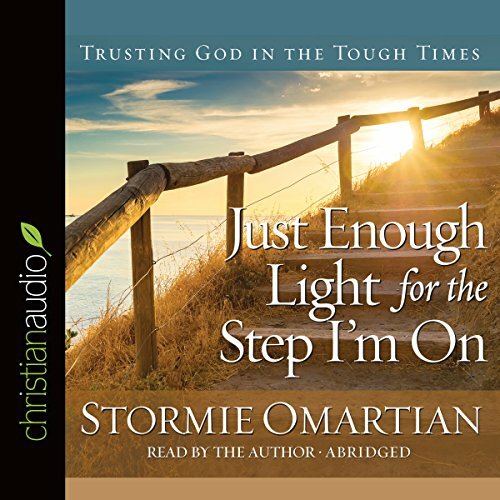 Thousands of listeners have been touched by the encouraging message found in Stormie Omartian's best-selling book Just Enough Light for the Step I'm On (over 350,000 sold) and its companion book, A Devotional Prayer Journey, which warmly invited readers to record answers to prayer and create a beautiful keepsake of God's tender mercies. Now the book and journal have been combined to make it even easier to write down those moments of light just when needed. 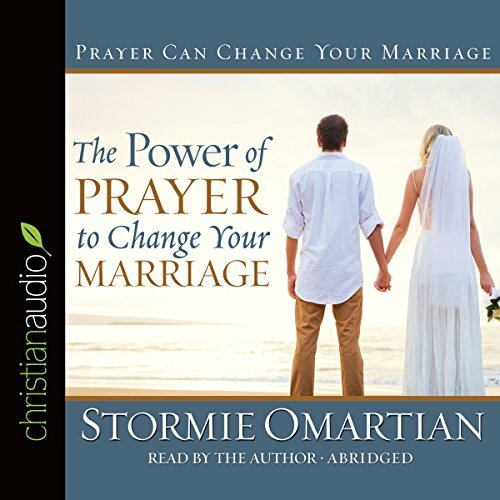 For years Stormie Omartian prayed the prayer, "Change my husband, Lord." Then she realized that she had to pray for herself - and examine her own heart - before she could pray effectively for him. Her prayer become, "Change me, Lord." Here, she presents that process for all wives who want the power to pray for themselves and their husbands. 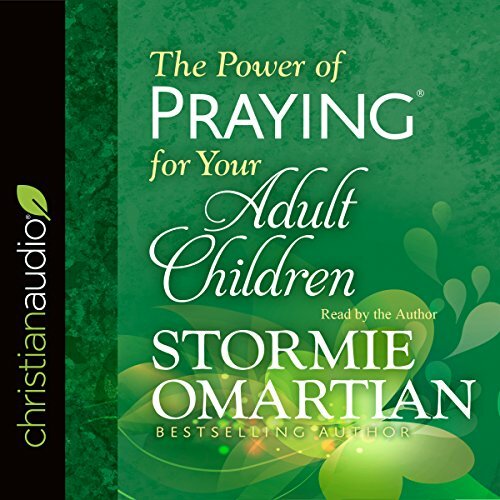 Stormie Omartian’s bestselling books on the power of prayer have touched millions of lives. Recent books have taken a closer look at the leading of the Holy Spirit and the call to be a prayer warrior for God. Now Stormie takes a fresh look at another powerful aspect of knowing our Creator…His amazing and great love for us. We reflect God most clearly when we are motivated by the power of love in all we say and do. But first we have to understand the depth of God's love for us and receive it. 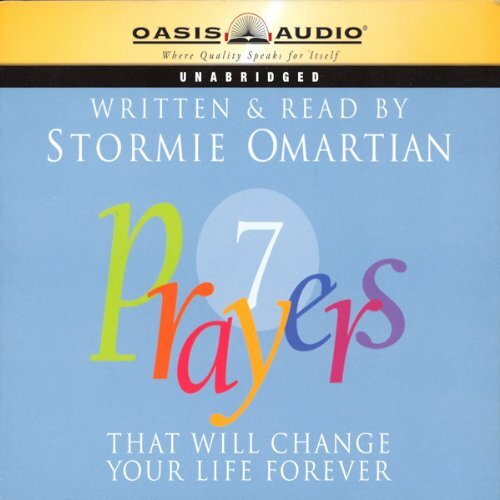 Omartian examines seven prayers that will help guide those whose prayer life or devotional time has gotten off-track. The depths that these prayers reach are both considerable and visceral. 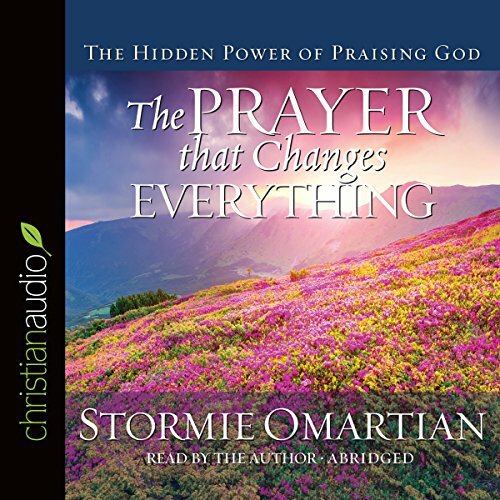 Omartian herself walks the listener through a combination of autobiographical vignettes and practical advice relating to the prayers. She takes a bold move in narrating her own work as her voice is not as seasoned as most, but what she lacks in professional experience she overcomes with pure spirit.